If you’re selling your Grand Rapids home, you’ve probably spent a lot of time and effort on the interior in order to turn it into a space anyone would want to live in, but what about the outside? Many sellers get so caught up in the design and cleanliness of the inside of the home (which is important, too, of course) that they neglect the exterior. When buyers are viewing your home, the exterior is what provides the first impression. Ensure a good first impression with home buyers in your area by maximizing your home’s curb appeal. 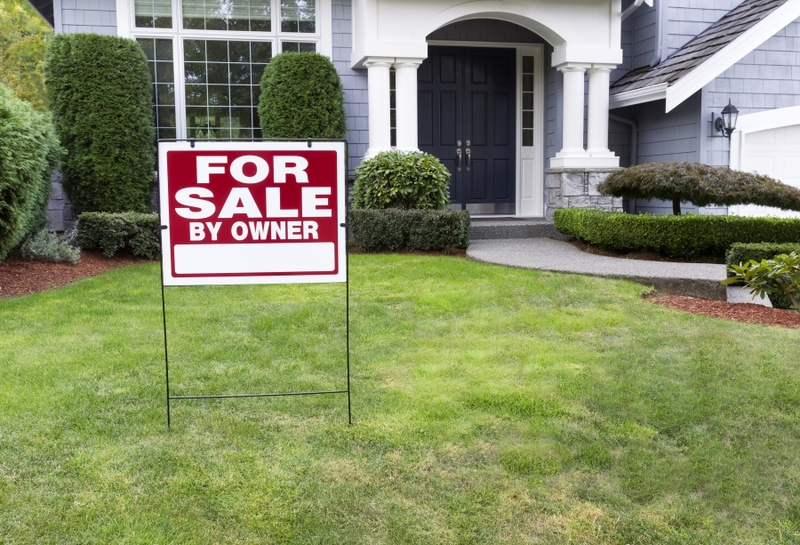 How does curb appeal affect home selling? An unkempt exterior home appearance can interfere with your selling endeavors, but creating quality curb appeal can help you sell your home quicker and for more money. That being said, how exactly can curb appeal help you sell your home? In today’s modern age, home buyers don’t even have to change out of their pajamas before doing a little bit of house shopping. Listings are easily accessible online, with buyers taking more virtual tours than physical ones. When your home is listed online, the last thing you want is for buyers to avoid clicking just because the exterior is not attractive. When all your buyers have to go off of is a photograph, you want your home to look inviting, clean, and well-kept. The appearance of your home’s exterior can also reflect positively or poorly on you as a homeowner. Potential buyers visiting your home want to see that you took care of it while you lived there. If they assume they will be immediately putting more money into your home after buying it based on the appearance of the exterior, they are less likely to make an offer because they assume you did not take care of the necessary home maintenance over the years. Keep your exterior clean, solid, and well landscaped to show your buyers that your home is in excellent condition. Maximize your home’s curb appeal with landscaping designs your buyers will love. The lawn care and landscaping professionals at Egypt Creek can handle any landscape project you may have. Contact us online to get started.